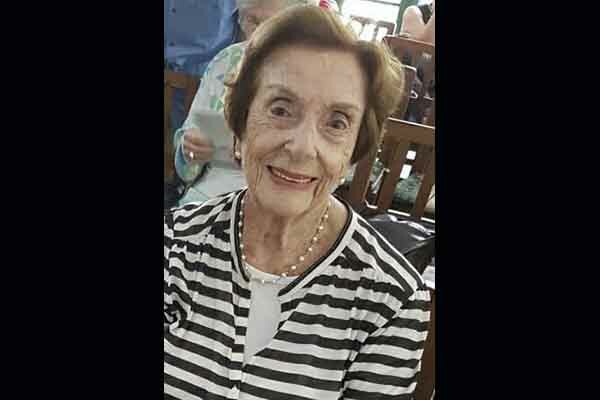 She was the eternal representative of our Eusko Etxea in Caracas. Founder of the Ikastola Euzkadi-Venezuela that worked in Eusko Etxea in Caracas. The Basque community in Venezuela and the Basque-Venezuelan community in Euzkadi are united to the grief of her family and friends for their loss.